2004 Mini Cooper S - Manual! 2-door hatchback with a sunroof!! Black and Tan leather seats! 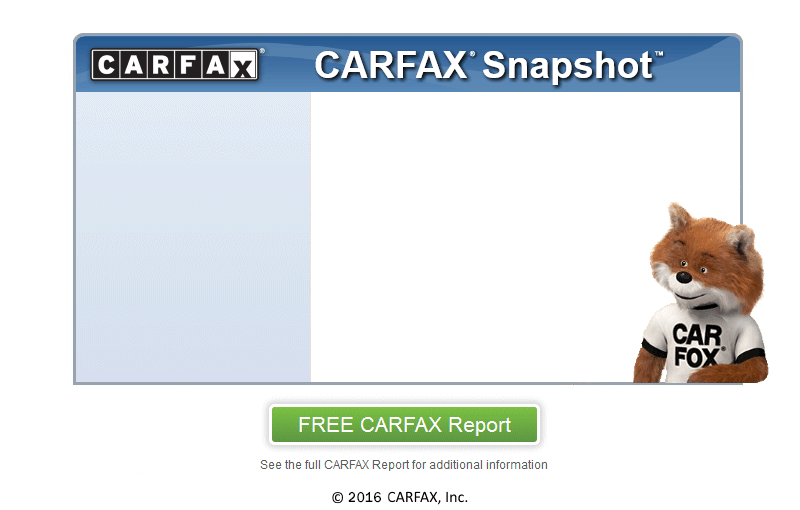 121K Accident-free miles with a clean Carfax! Great gas milage and great syling! The Mini is ready for fun! Stop by today!